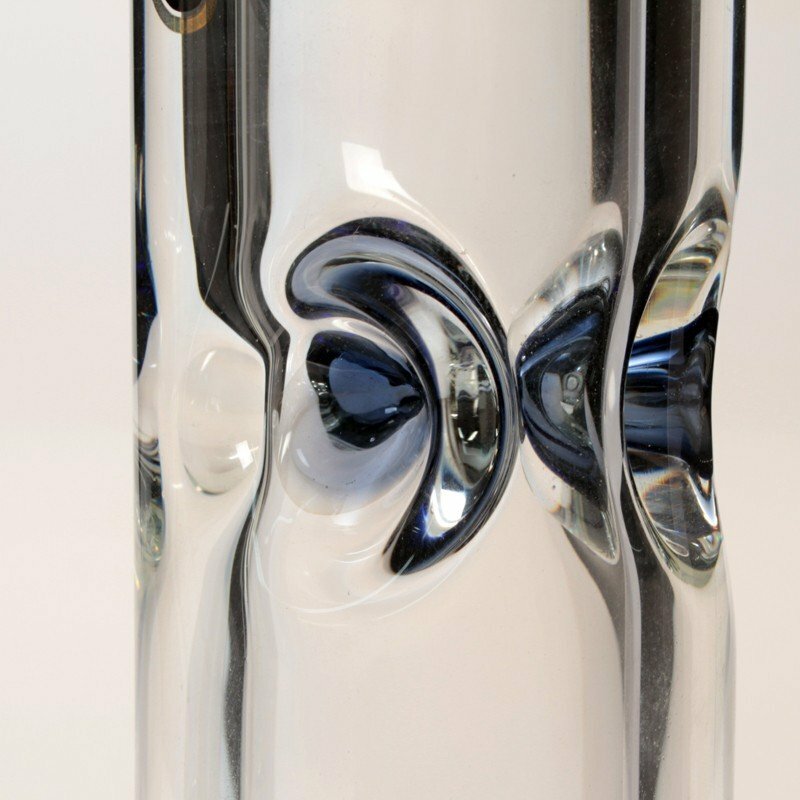 9mm thick glass and a stunning design. 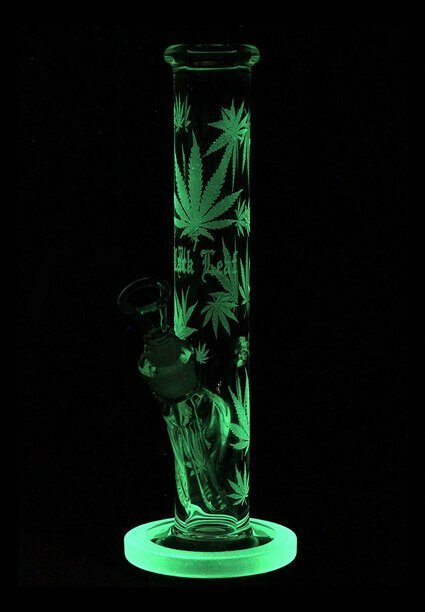 This is one tough, good looking bong. 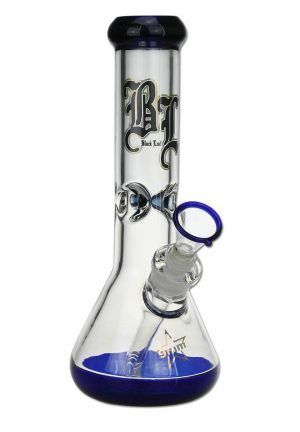 With 9mm wall thickness throughout, an extra thick mouthpiece and reinforced down-pipe mount this bong not only expresses toughness, but also is a very attractive glass icebong. 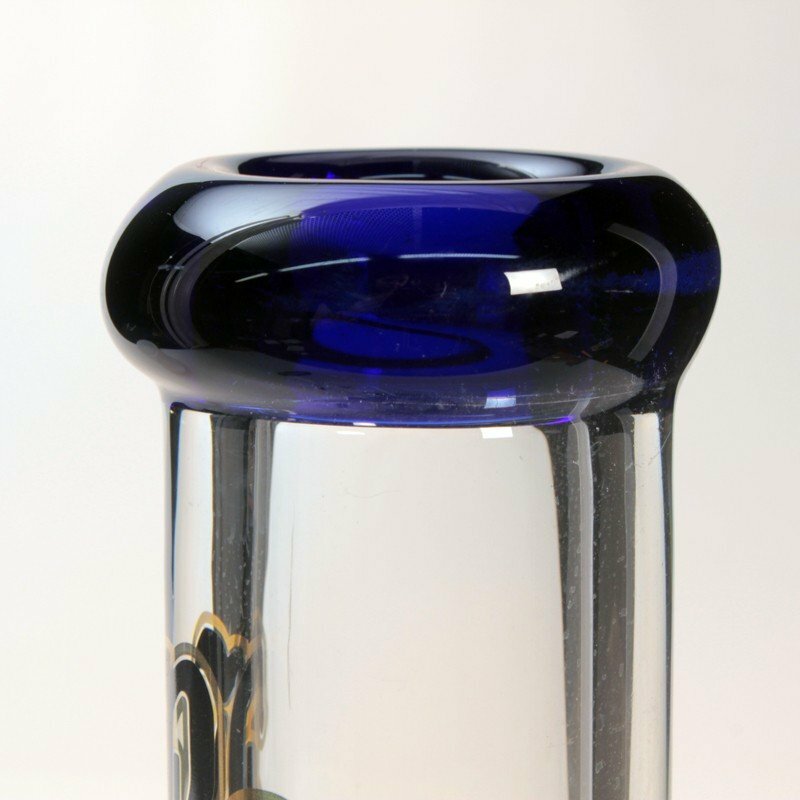 The Bowl has a ‘Sure Grind’ SG 14 friction-fit and rim with a single glass bead, to acts as a ‘Roll-Stop’ function. 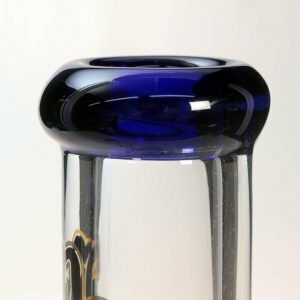 The SG 19 / SG 14 ‘Down-Pipe-Adapter’ has a 6 ‘Slit-Diffuser’ at the intake end. 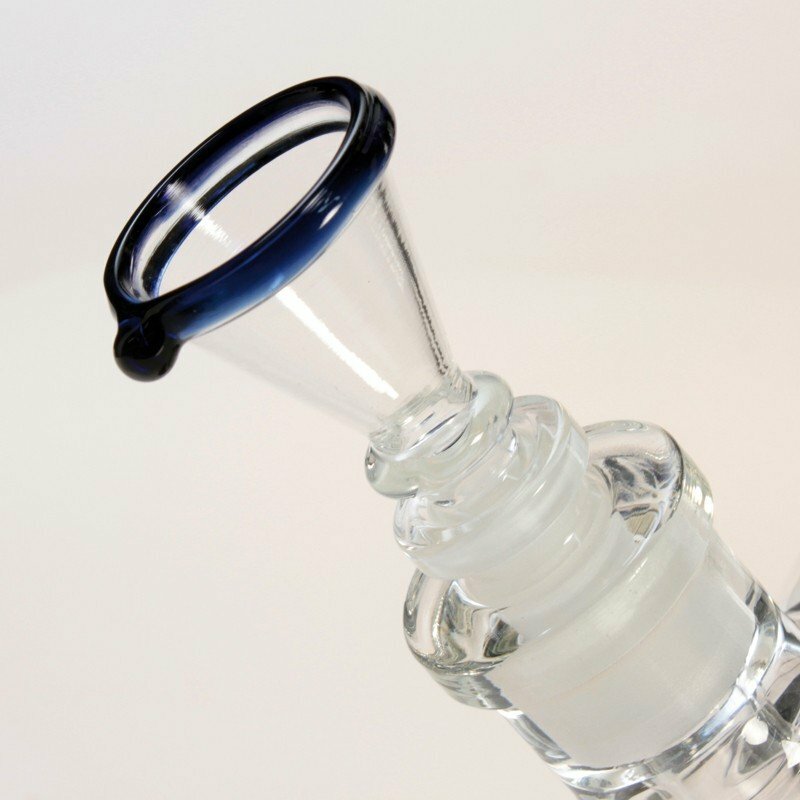 Down the mouthpiece, there are three Ice-Notches, with ice cubes in, and cool smoke out..
A piece made to last. The Nidhogg is an ultra solid bong made of high quality glass that will last you decades. 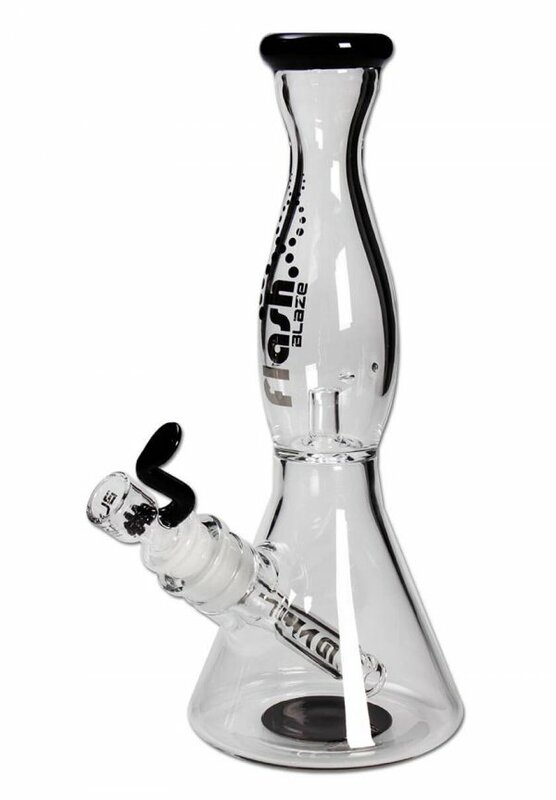 It offers great smoking satisfaction and is easy to clean! PuffPuffPass also wraps your product and the included rizz was a nice touch. 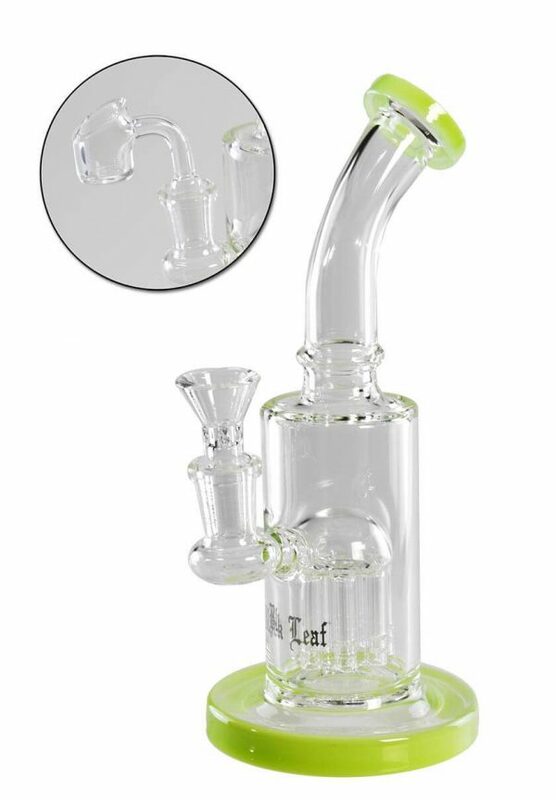 All-round good purchase, will definitely be buying from here again. absolute perfect bong. so solid and all the pieces are very wellmade. worth every penny… shipping was only 1 day. it came with extra papers, thanks PPP!